Hula Networks is an authorized Aerohive Networks reseller with the experience and expertise to provide customers with the right equipment solutions for the best price. Use our form to request Aerohive Networks product pricing or information on any Aerohive product. Hula Has The Aerohive Equipment You Are Looking For...Or We Can Get It! As a premier Aerohive reseller, Hula Networks has direct factory direct access to Aerohive Wireless Networking equipment. If you need Aerohive, Hula can supply the equipment you need with pricing that fits your budget. At Aerohive, we help IT radically simplify wireless and wired access with Cloud Networking. Our technology is sophisticated yet straightforward, offers unrivaled choice and flexibility, and continually solves real world problems with continuous innovations. Aerohive was the 1st to simplify Wireless Network topology and deployments by eliminating the WLAN controllers. Aerohive was the 1st to unify network policy for Access Points, Switches, and Routers using cloud management. Aerohive was the 1st to develop a Software Defined architecture and management application with the flexibility to address Public Cloud, Private Cloud, and On-Premises implementations. Aerohive was the 1st to offer organizational level management for Managed Service Providers. Aerohive cloud networking technologies with unified wired and Wi-Fi access provide self-organizing and self-healing connectivity, reduced operational cost and complexity, and greater data insights. Supported by the industry's most flexible and adaptable architecture and licensing model, our cloud-managed access networks can be fully tailored to match your requirements both today and tomorrow. AP630 is designed for high performance environments, combining the latest in Wi-Fi standards (IEEE 802.11ax technology) with Aerohive's HiveOS software and HiveManager network management system. Integrated BLE and USB also ensure your wireless network is IoT-ready. AP650 provides top-tier performance for high-density environments by combining 802.11ax technology with Aerohive's Software Definable Radio (SDR) for dual 5GHz operation. 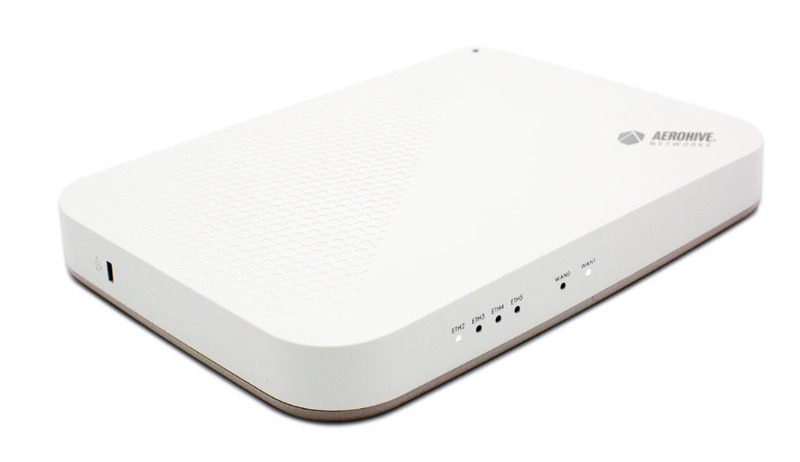 It also features a 2.5 GE port for flexible backhaul connectivity and integrated BLE and USB for IoT requirements. AP550 is engineered for high performance in demanding high capacity environments. Aerohive's top of the line AP, AP550 brings to market a rich set of enterprise-grade features and best-in-class performance. In addition, the integrated BLE radio and USB interface allows for a wide variety of deployment use-cases in IoT and proximity/location-oriented services. 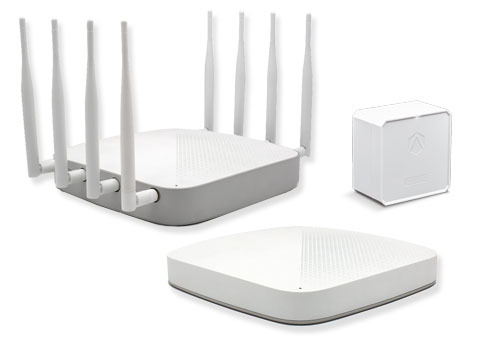 The AP245X combines high-performance 802.11ac Wave 2 with the simplicity of Aerohive's distributed, cooperative architecture. AP245X is certified with a variety of external dual-band antennas and is perfect for challenging indoor environments where deployments require specialized antennas. A simplified unified access network solution. Aerohive's Cloud-managed stackable switches can be easily and centrally deployed in minutes with advanced performance, optimization, and security services. Simplify the management and support of your network with a fully unified access layer. Aerohive's SD-WAN solution redefines small and midsize branch and remote office network economics, control, and performance, delivering a "Headquarters-like" user experience regardless of location. Powered by Aerohive Cloud Networking and a self-optimizing architecture, highly distributed organizations can benefit from secure and reliable network access that's easier to provision, operate, and support. The VPN Gateway Virtual Appliance is designed to simplify VPN termination for thousands of remote branch offices in an innovative, new way.